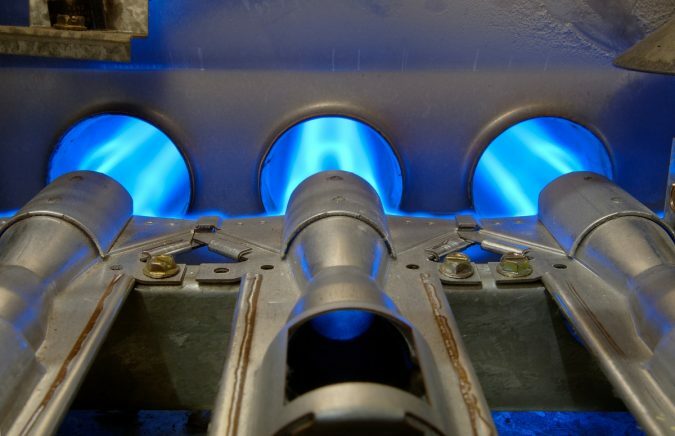 Gas furnaces are large box-shaped appliances that ultimately aim to warm your place in cold winters. The furnace does the heating process by taking in cold air, cleaning it with an air filter, heating it up with a gas burner, and then distributing the warm air through the ductwork of the home with a blower motor. When the warm air cools down, it returns to the furnace through return air grills and ductwork for a reheat. 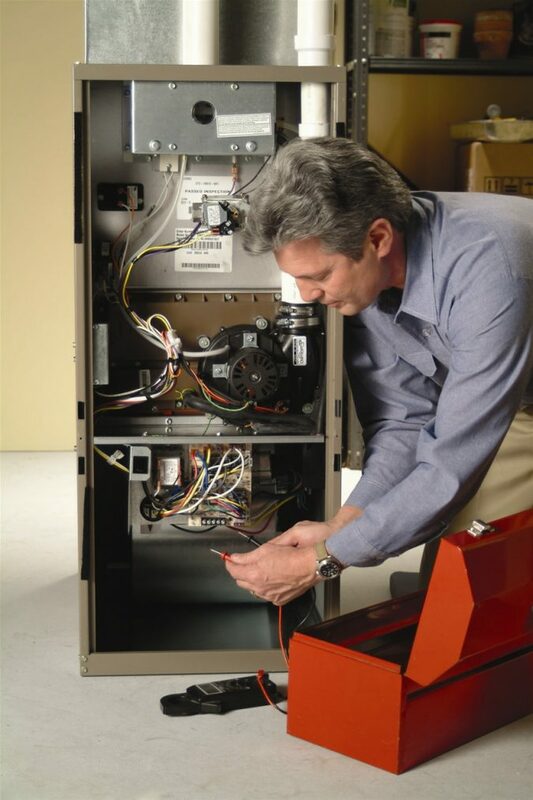 The brand and regular maintenance are the main factors on which depends the lifespan of any furnace. So, you see, having a top quality brand is great but not enough, for furnaces are high-maintenance devices. Heating problems vary; you could troubleshoot the appliance and solve some issues yourself by changing the dirty air filters, checking the battery level in the thermostat, etc. However, some problems are more complicated and need a heating, ventilation, and air conditioning (HVAC) repair service to enter the scene, for furnaces could cause serious hazards, including combustion and gas-release. Now, let us introduce you seven common furnace and heating problems. It’s a common problem, especially among those not used to high-maintenance devices. 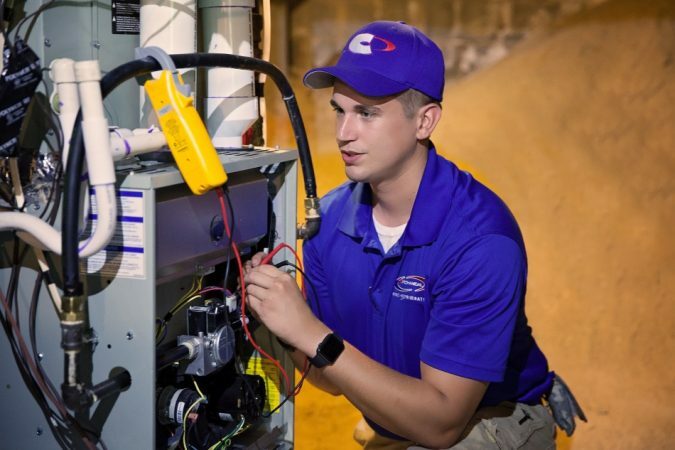 Neglecting to check on your furnace regularly will probably breed more issues and faults, and it could eventually reduce the lifespan of your device. For example, cleaning or replacing air filters monthly prevents multiple furnace issues. 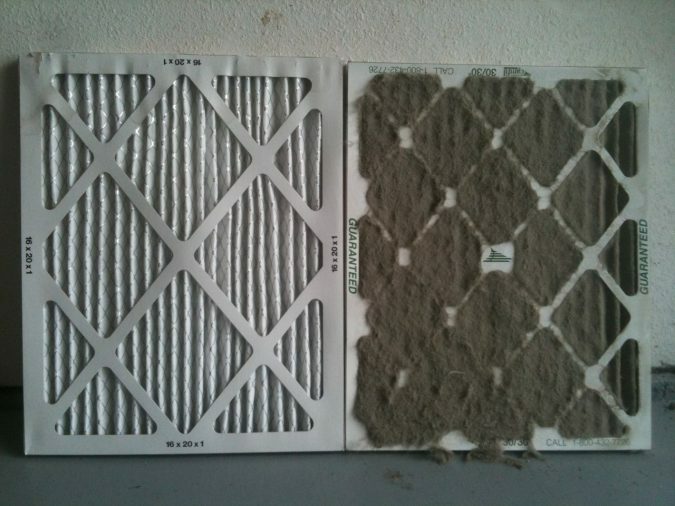 Dirty filters reduce airflow, causing the furnace to work harder in order to circulate. 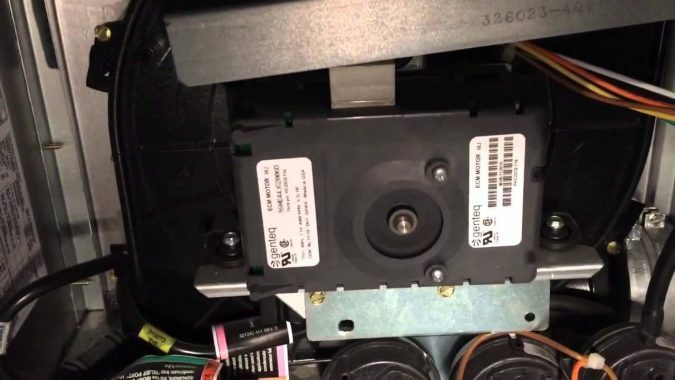 More severe damages could take place, as the disruption of the limit switch which controls the fan. Good news is that cleaning or changing an air filter is no complicated; you just need a technician to show you how to do it once. Regular maintenance efficiently reduces the occurrence of sudden faults and need for essential furnace repairs which could be quite costly. Therefore, most of the HVAC contractors and furnace services, such as Furnace Repair Denver, offer maintenance programs. So, if you haven’t done it yet, consider enrolling yourself in a reputed HVAC repairing company plan, and enjoy the benefits of having your furnace maintained by professionals regularly. A furnace that doesn’t heat properly or doesn’t heat at all forms a significant problem in cold winters. Failing to perform its primary task correctly is a clear sign of something wrong going inside the appliance. The source of the malfunction, in this case, could be the thermostat settings, power, gas or the pilot light. 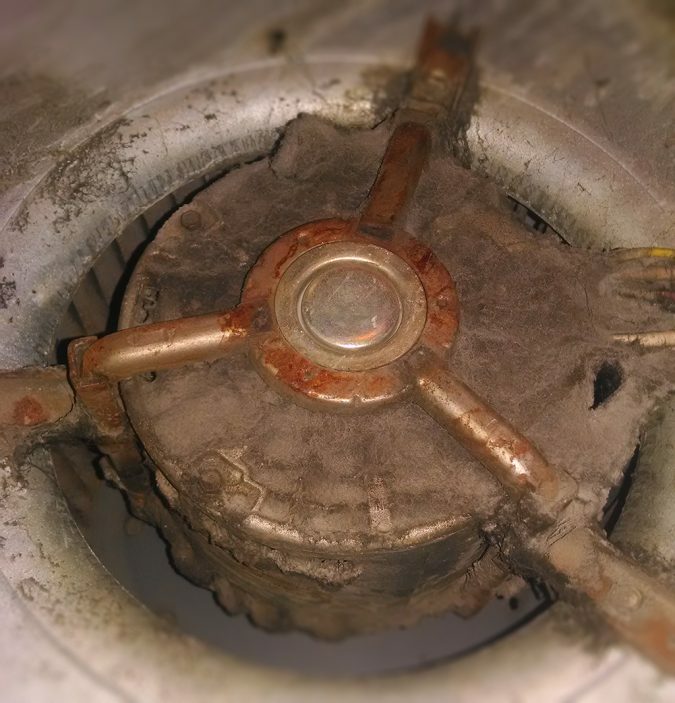 The solutions vary according to the furnace brand and the source of the problem. You could troubleshoot some options yourself, such as pressing the reset button if your device has one, changing the air filter if dirty, making sure the thermostat is set to “heat” not “cool”, and the fan is set to “auto”. If any of these simple procedures didn’t work, it’s probably the time to seek a professional help. Furnace problems that result from faulty thermostats comprise producing no heat, severe temperature swings, frequent cycling between the “on” and “off” modes, fan issues, etc. Sometimes the answer is merely replacing the battery of the thermostat, and the problem of a furnace that produces no heat is solved. 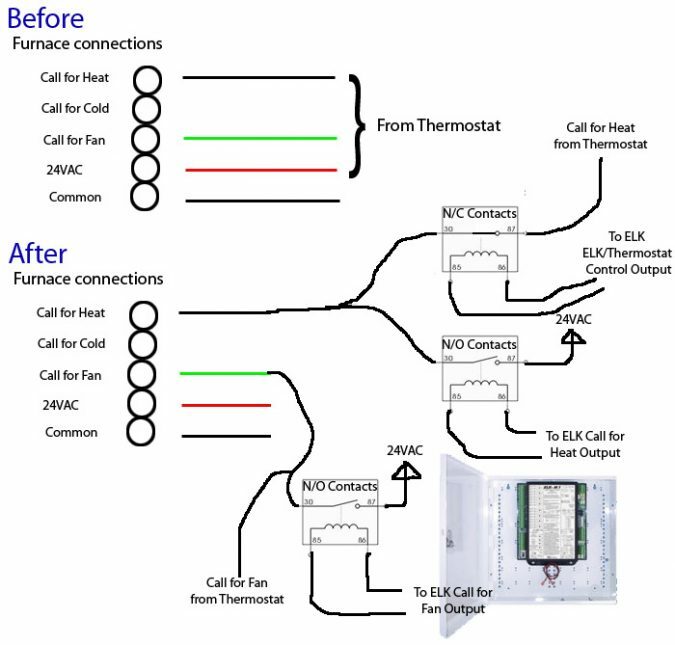 Also, keep in mind that the thermostat has to match the type, capability, and capacity of your device. The wrong thermostat could even cause a failure in your heating system. You can opt for an HVAC professional advice on how to achieve a correct matching. 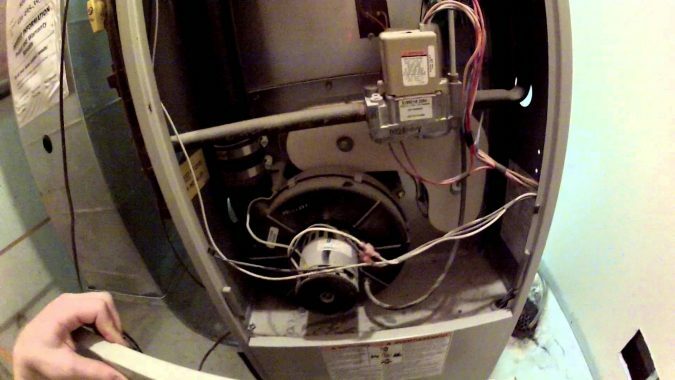 When your furnace turns quite disturbing with its loud sounds, this is a sign of something wrong within the appliance; rumbling and rattles could be pointers to issues such as airflow reduction, clogged burner or mechanical problems. Firstly, don’t postpone looking up for the solution, for this may cause long-term issues to come up. Whether it’s a low-pitched humming or loud banging, start by turning off the power and gas to the furnace then proceed with troubleshooting the fault right away. 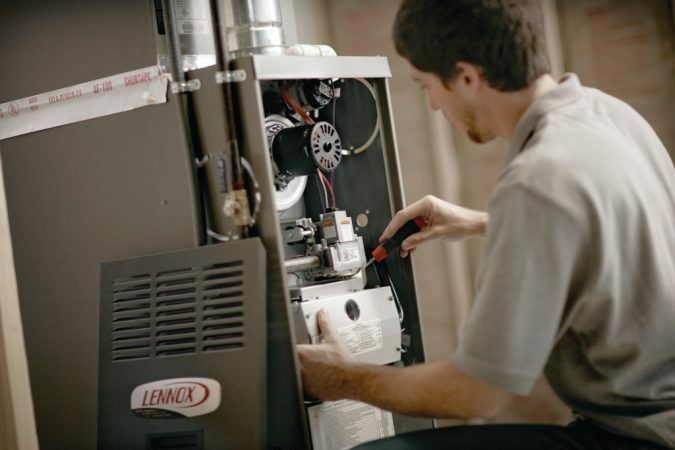 If it turns out to be a mechanical problem, you better hire a professional furnace repairing service unless you received training to fix your heating system on your own. 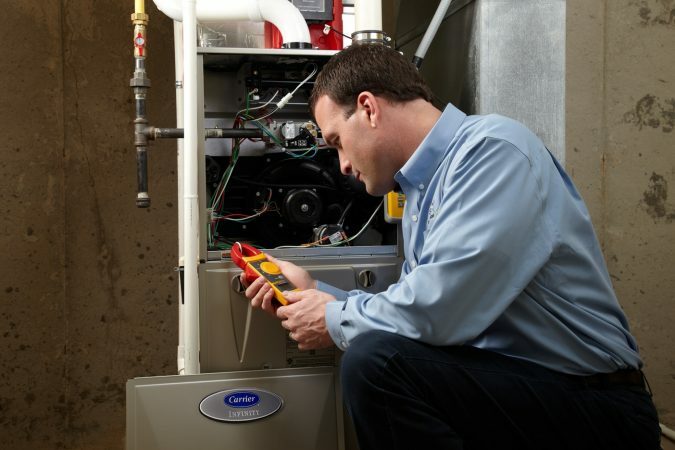 Ignition problems are better left to HVAC pro service to handle for your and the furnace safety. 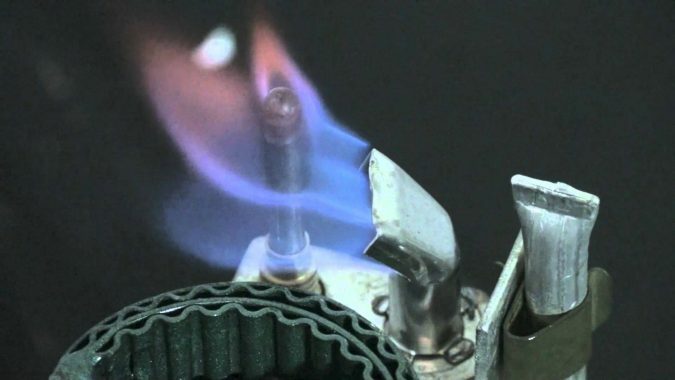 The pilot light is the indicator of the flowing gas in the tube. A non-function pilot indicates that there could be a gas leak. If you smell a strong gas odor while checking the furnace, or smell propane near the floor, immediately leave the whole place and report your propane dealer that there is a potential gas leak. This is quite dangerous, which is why modern ignition controls come with sensors that prevent gas leaks. Also, there are devices you can install in the appliance, with the help of an HVAC technician, to shut off the gas supply when the flames extinguish. Among these tools are the photodetector, thermometer or voltmeter. Among the causes of pilot lights’ outage are the unbalanced air supply – whether too much or too little- and inconsistency of the gas pressure. You can observe gas pressure issues simply; weak flames point to a shortage of gas pressure, and high flames indicate a high pressure. 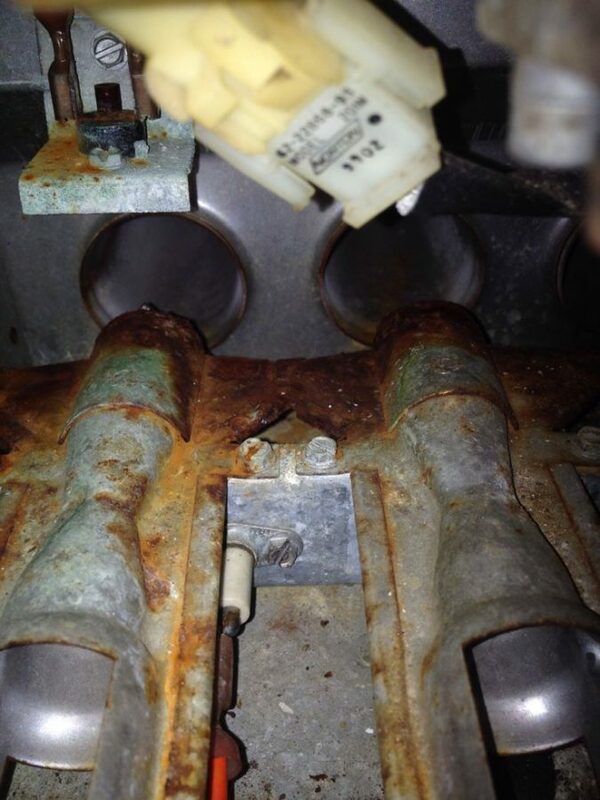 Observe your heat exchanger regularly to know when it begins to rust. 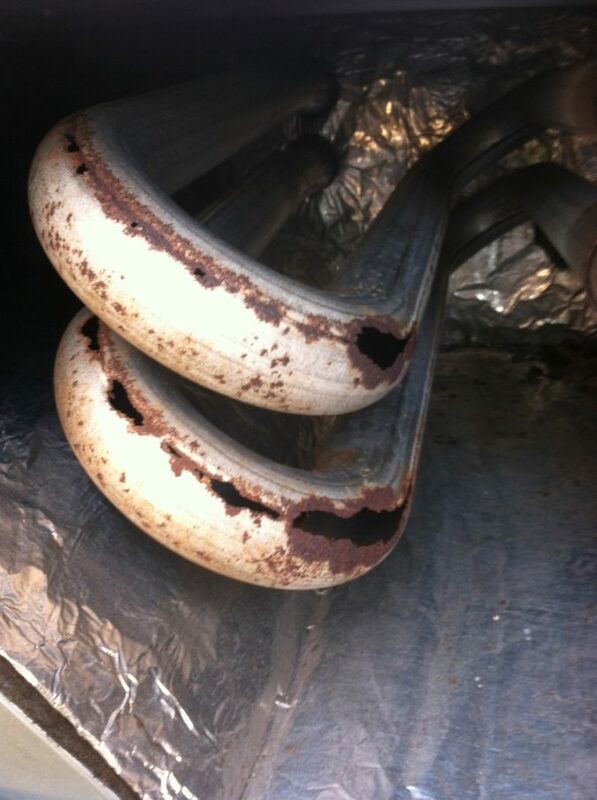 Rusted heat exchangers are dangerous for they produce carbon monoxide. Also known as CO, it’s a toxic gas that is transparent and odorless. Breathing the gas can cause a headache, dizziness, vomiting, and nausea. If the gas level is high enough, it could lead to more severe symptoms such as unconsciousness and even death. Using poorly maintained heating equipment could result in unsafe levels of exposure to CO. There are categories more at risk from carbon monoxide poisoning, including embryos, infants, the elderly, and people with chronic heart disease, anemia, or respiratory problems. 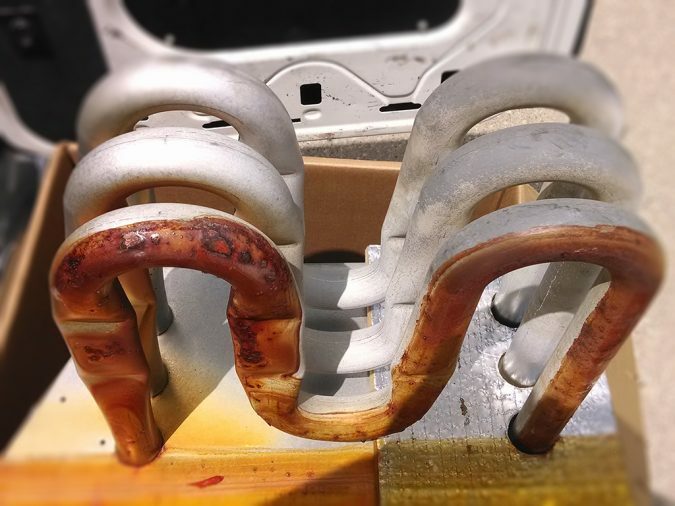 Back to furnaces and heat exchangers, a rusted exchanger causes holes that could grow bigger during the heating up and cooling down cycle, which results in a CO leak out. In some cases, you’ll find the ignition system, or pilot light, work well, but the burner doesn’t lit at all or doesn’t work properly. This would lead to no heat or poor efficiency heat. The burner issues probably result from a dirty, rusted burner or one that needs adjustment. If you are facing such problem, hiring an HVAC technician to have a look inside the furnace is a solution. Another one would be to troubleshoot the issue yourself in case you are used to opening the device and trained to fix some of its problems. These were some of the common issues that furnace owners encounter. Some take place frequently, therefore need regular maintenance, and others occur occasionally. It’s always good to get yourself familiar with your heating appliance and learn to solve some of its problems yourself. But when it comes to gas devices, it’s advisable to leave the big issues to HVAC professionals. And keep in mind that using HVAC equipment requires high efficiency and experience in order to guarantee the safety of you, your place and the environment. What Are the Latest Home Decor Trends?